Not too many people know about the intricacies of virtualization CPU scheduling and its impact on the performance of the VMs, so application owners out there – listen up! I’ve written about Ready Time (VMware ESXi) / Wait Time Per Dispatch (Microsoft Hyper-V) in the past, but a different challenge arises with VMs that have large vCPU count footprints. It’s called CPU Co-Stop, and it can devastate your application’s performance in a VM. VMware Administrators can’t live without Pizza & Beer – is this True ?? May be not But they can’t generate full Inventory report of VMware Infrastructure without RVTools. 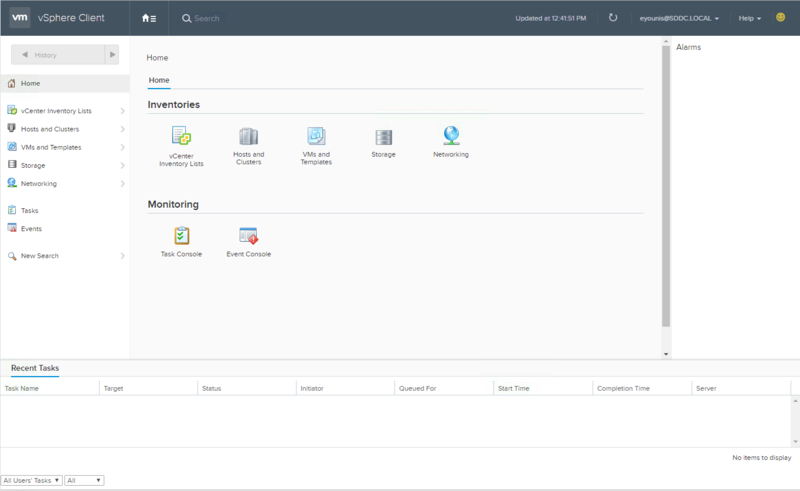 How to Create ESXi host, Virtual Machines for Home Lab or for Production in Ravello (Google Cloud or AWS Cloud). A big push of VMware in the past couple of years has been policy based EVERYTHING. With the move towards automating every aspect of the implementation process, from storage to compute to networking, it seems that object metadata (tags) and policy associations are going to continue to play a bigger role in every tool set that VMware pushes. I’m fortunate. I get a lot of opportunities to meet with customers to discuss all of the new technologies and products that can help them build a more dynamic and flexible software defined data center (SDDC). We will go around the table talking about how these innovations can make their lives better and without fail at some point someone will ask, “How am I going to manage this whole thing”? That can sometimes take the air out of the conversation and they will often start looking around the table at each other questioning how to move forward. This is where I will grab a marker and head to the white board and start mapping out intelligent operations management for them.